In Japan, Nintendo said that starting next month, it will no longer support the original “phat” Nintendo DS. The Nintendo DS launched in Japan in December 2004, eventually causing a sensation after its dog-rearing and brain-training games exploded in popularity. 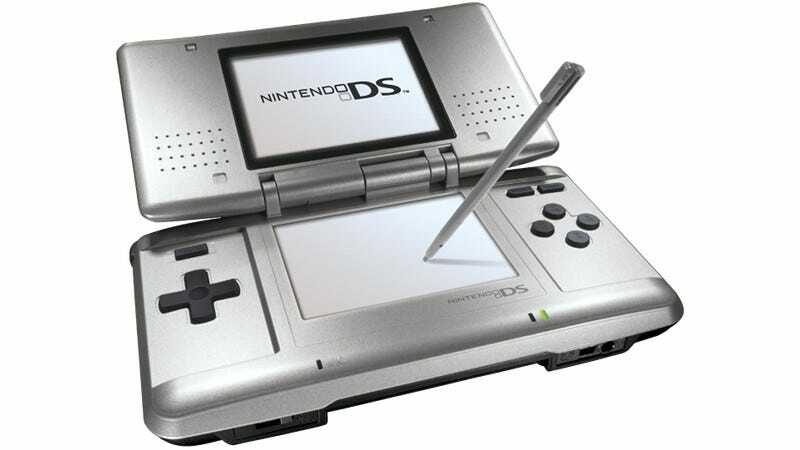 The original Nintendo DS became so popular in 2006 that Nintendo DS units were imported from the U.S. to meet the demand. But, according to Inside, after April 30 of this year, Nintendo’s Kyoto headquarters says it will no longer repair first generation Nintendo DS handhelds. This is to guarantee that Nintendo will have enough parts to fix units. However, depending on the demand, it is possible that there will not be enough parts before that date, and thus, in that case, Nintendo might not be able to repair all DS units. In Japan, Nintendo will, however, continue to repair and support the 3DS, the DS Lite, the DSi, and the DSi XL. No word how this impacts regions outside Japan, but Nintendo’s announcement specifically states NTR-001, the original DS’s model number (Kotaku followed up with Nintendo prior to publication, but hasn’t heard back yet). There are currently no upcoming DS releases on Nintendo.com. This is really the end of an era. A glorious one at that.